Najib Razak’s reputation took a slap with the 1MDB scandal. Still, the prime minister is likely to win a fresh mandate in upcoming polls. That can help him secure a legacy as a reformer, if he handles China’s influence adroitly and meets old pledges to cut the role of the state. 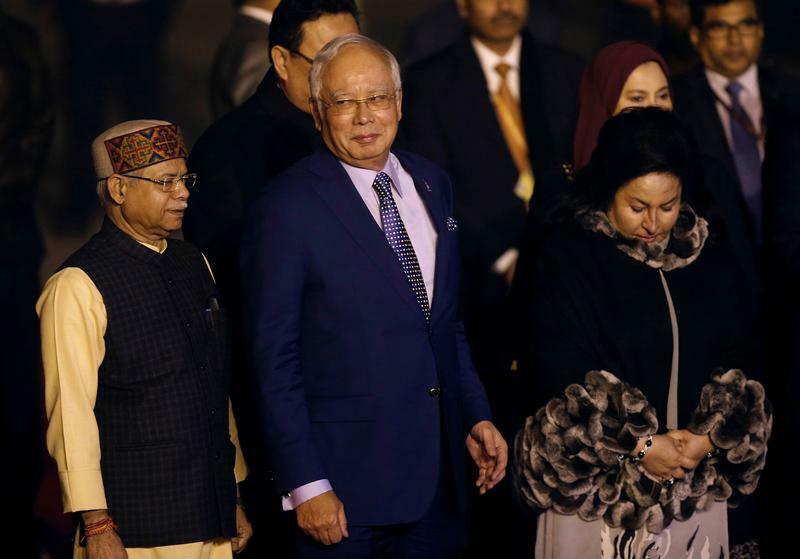 Malaysia’s Prime Minister Najib Razak announced on April 6 that he would dissolve parliament, paving the way for an election within 60 days. The polling day, set to be announced by the Election Commission on April 10, is widely expected to be in early May, before the fasting month of Ramadan. Najib's United Malays National Organisation (UMNO) party is part of the ruling Barisan Nasional (BN) coalition. BN lost the popular vote in the 2013 general election, but secured a majority of parliamentary seats. Najib has faced criticism over the misappropriation of billions of dollars from state fund 1MDB. He has denied any wrongdoing and was cleared of any offense by Malaysia’s attorney general. Transactions related to 1MDB are under investigation in six countries including the United States, where the Department of Justice has launched civil cases to recover assets linked to the fund.